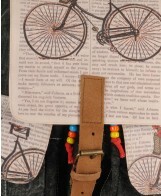 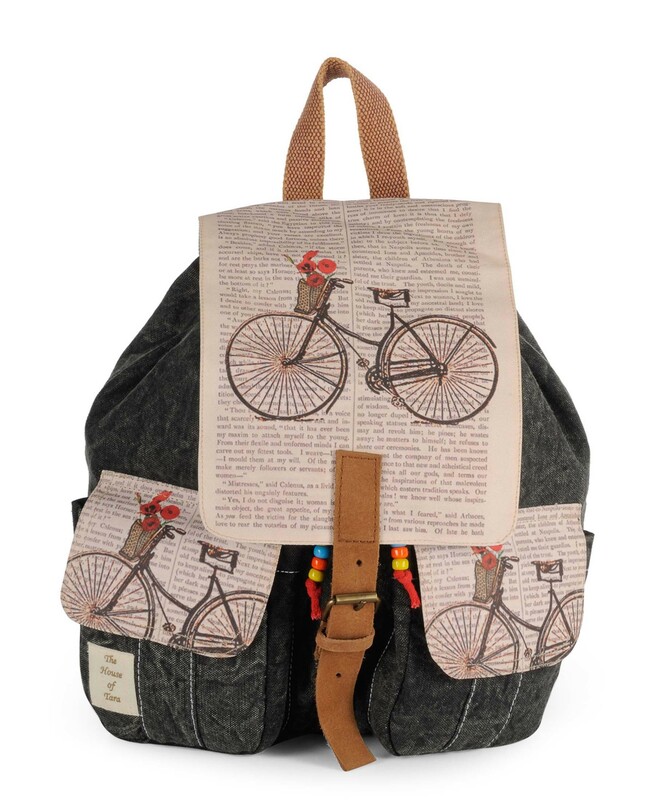 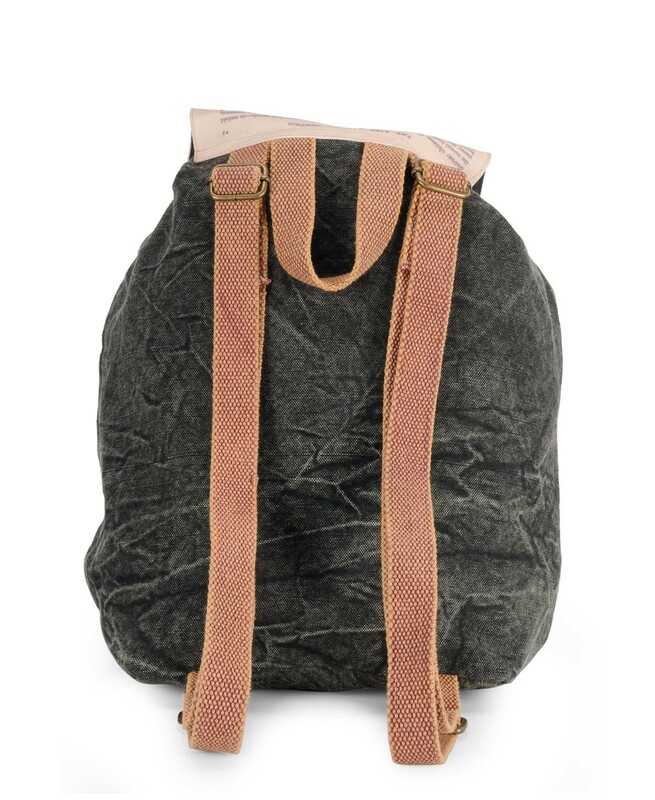 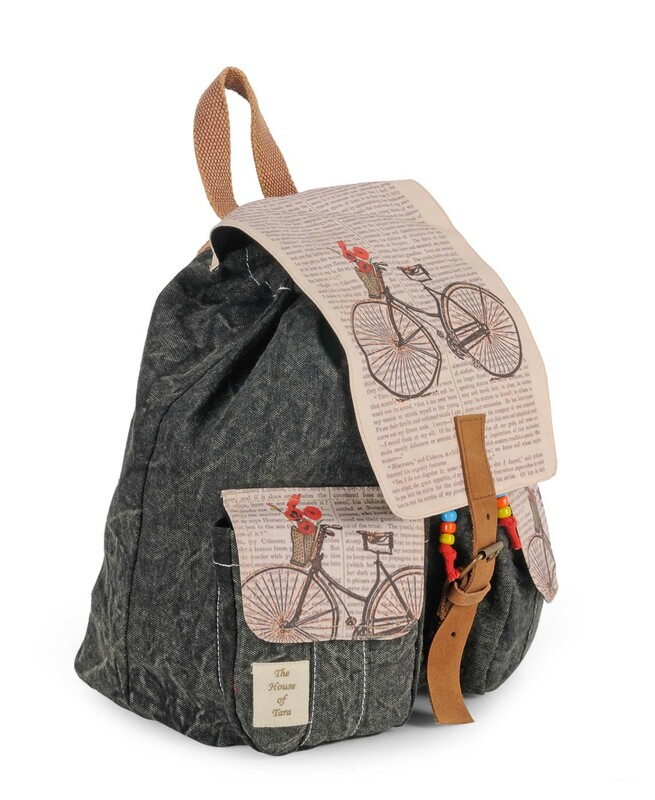 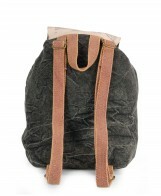 Backpack made in 100% cotton canvas accented with 100% leather and cotton drawstring closure. Backpack made in 100% cotton canvas accented with 100% leather and cotton drawstring closure. 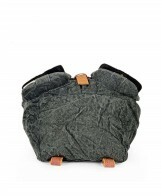 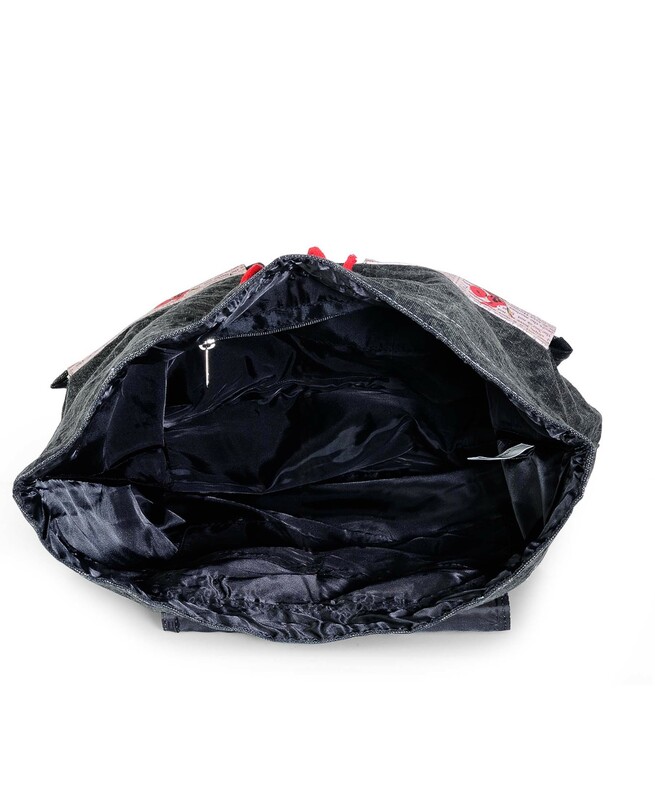 It has 1 zip, 1 coin and 1 mobile pocket on the inside lining and 2 external side pockets.